Ballot tabulations by Brian Wittig & Associates. 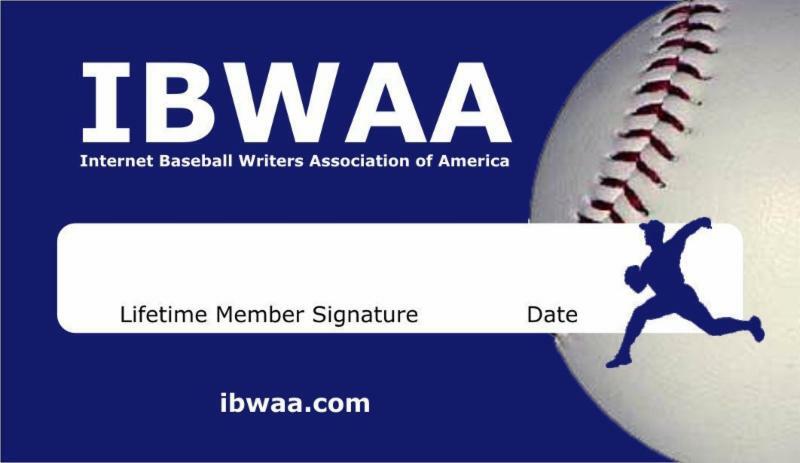 The IBWAA was established July 4, 2009 to organize and promote the growing online baseball media, and to serve as a digital alternative to the Baseball Writers’ Association of America (BBWAA). Voting for full season awards takes place in September of each year, with selections being announced in November. The IBWAA also holds a Hall of Fame election in December of each year, with results being announced the following January. In 2010, the IBWAA began voting in its own relief pitcher category, establishing the Rollie Fingers American League Relief Pitcher of the Year and the Hoyt Wilhelm National League Relief Pitcher of the Year Awards. Both FenwayNation Editor-In-Chief Ernie Paicopolos and FenwayNation International Editor Mark Lawrence are voting members of IBWAA. Among others, IBWAA members include Jim Bowden, Pedro Moura, Ken Rosenthal and Eno Sarris, The Athletic; Tim Brown, Yahoo! Sports; Craig Calcaterra, NBC Sports Hardball Talk; Bill Chuck, Billy-Ball.com; Chris De Luca, Chicago Sun-Times; Jon Heyman, Fancred; Tyler Kepner, New York Times; Danny Knobler, Bleacher Report; Kevin Kennedy; Kostya Kennedy, Sports Illustrated; Brian Kenny, MLBN; Will Leitch, New York Magazine; Bruce Markusen, Hardball Times; Ross Newhan; Dayn Perry and Matt Snyder, CBSSports.com; Tom Hoffarth, Los Angeles Times; J.P. Hoornstra Los Angeles Daily News; Tracy Ringolsby, MLB.com; David Schoenfield, ESPN.com; and Bill Arnold.